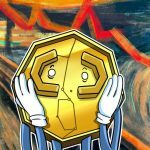 Blockchain-powered event betting platform Augur has launched a token denominated in MakerDAO’s..
Ethereum-based (ETH) prediction market Augur is currently facing a design flaw attack, accordi.. 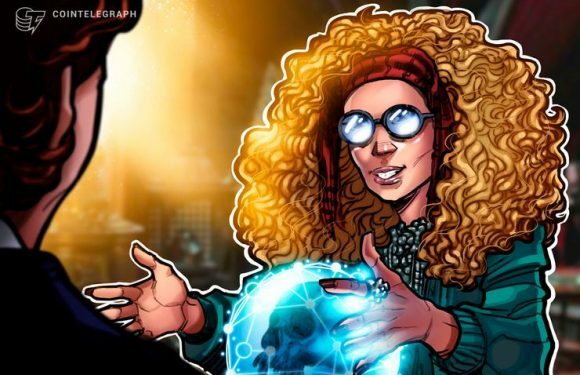 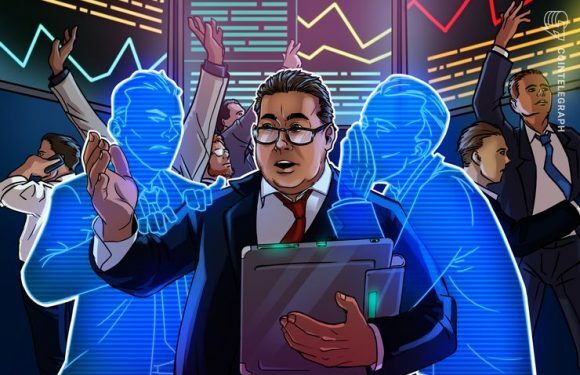 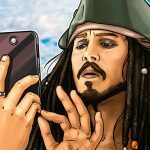 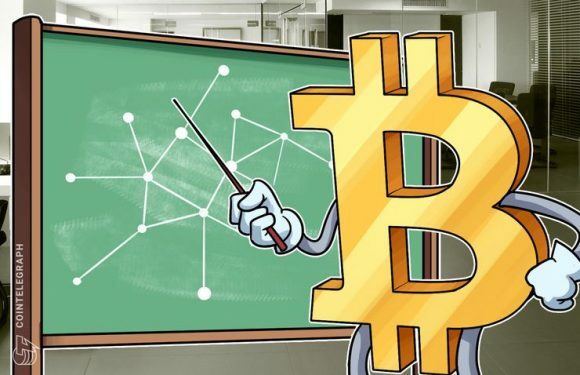 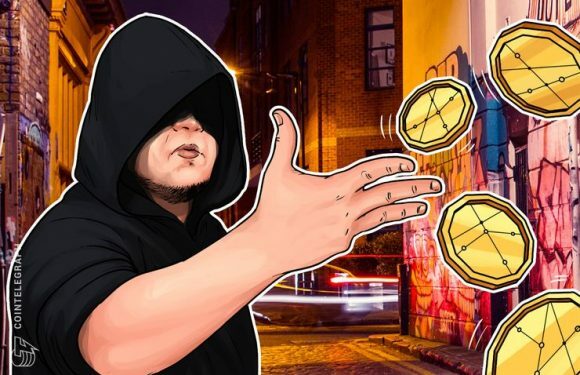 The views expressed here are the author’s own and do not necessarily represent the views o..
Blockchain-based prediction market Augur is reportedly significantly overestimating its usage,.. 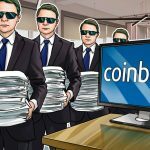 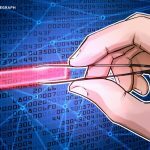 Recently hacked Japanese crypto exchange Coincheck will end trading for four privacy-oriented ..